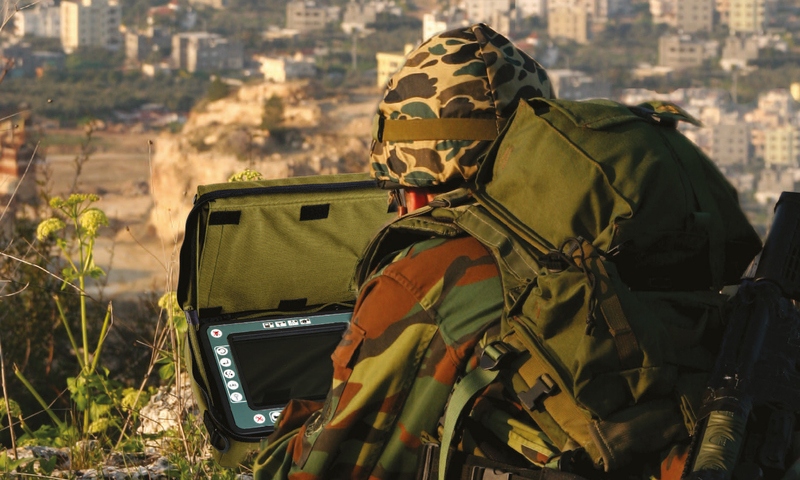 Instro is an industry leader in the field of Target Acquisition with products in service with leading armed forces throughout the world. 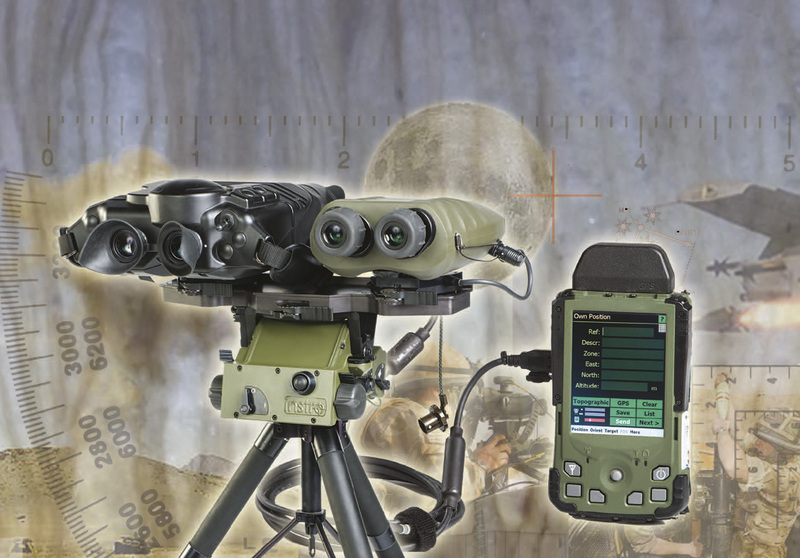 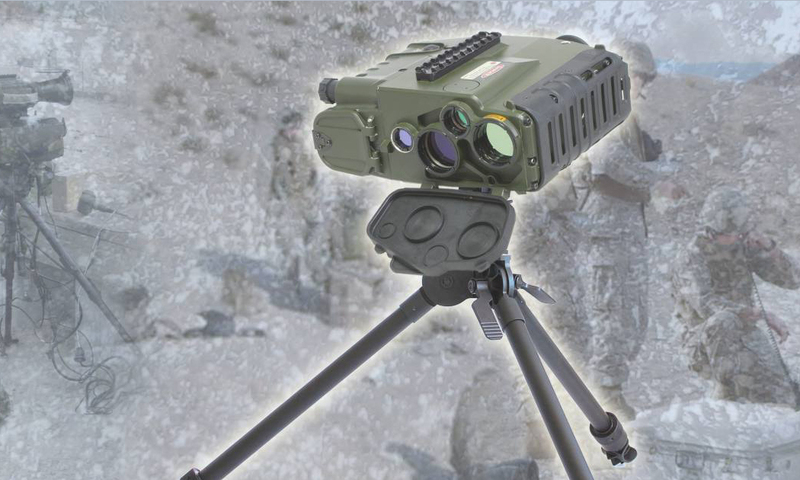 New for 2014, IDSS is pleased to offer Instro’s full range of Target Acquisition, Tripods, and Remote Observation and Surveillance Systems. 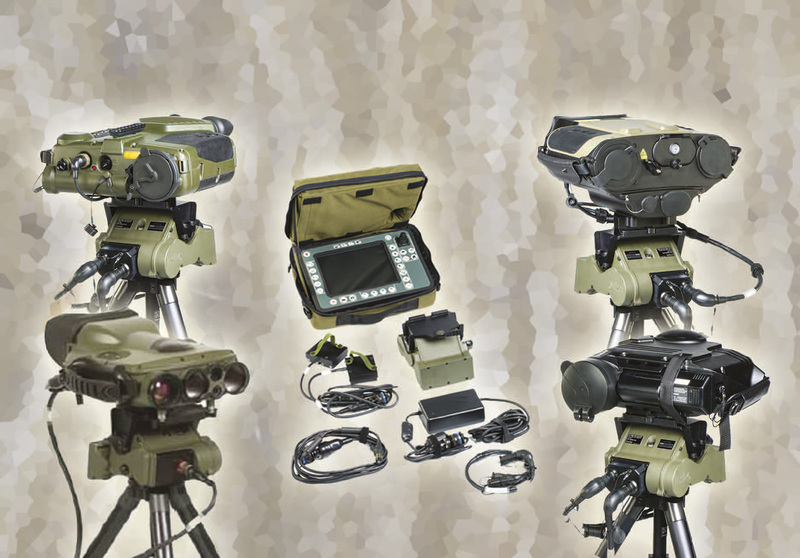 Modern military equipment needs to be flexible so that it can be configured to suit each mission requirement. 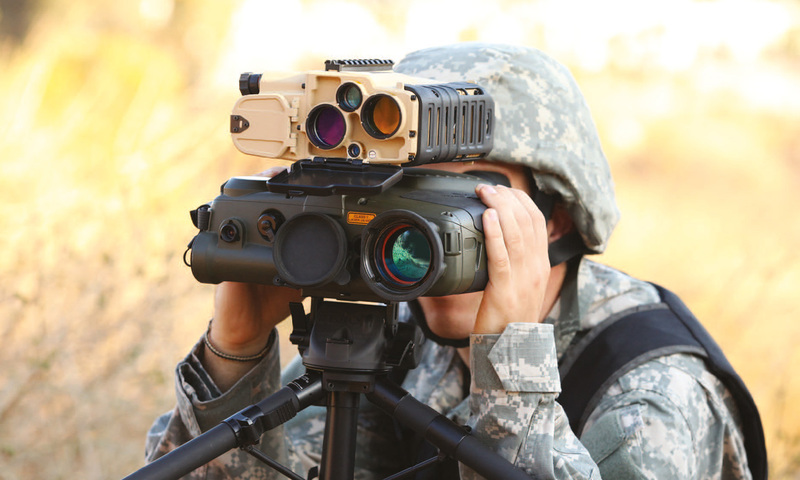 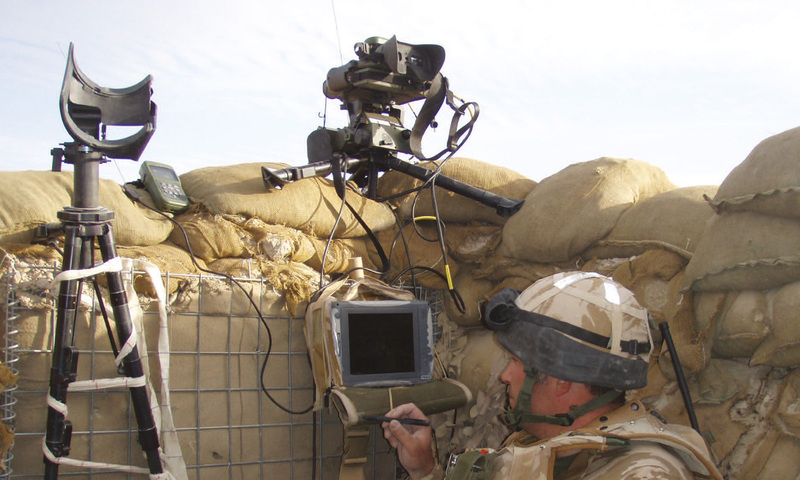 This is true of targeting equipment where some missions will require only a handheld sensor whereas others will demand very accurate target co-ordinates requiring additional pieces of equipment. 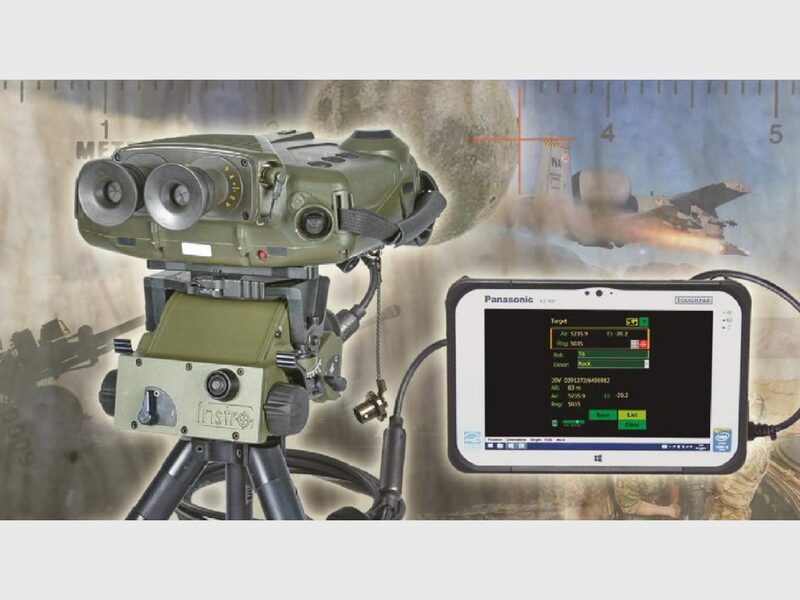 Instro’s CAT-I/II capable Targeting System has been designed specifically with this in mind, users can make tailored selections from the equipment set to specifically satisfy the needs of their assigned mission.